CBS Corporation's board of directors said Wednesday night that it had selected two law firms to conduct the investigation into allegations of sexual misconduct by CEO Les Moonves. Moonves will have no role in the investigation and is "entirely recused" from it, the statement from the board said. The investigation will also look into recent allegations that the culture at CBS and CBS News tolerated abusive behavior. The law firms conducting the investigation will be Covington & Burling and Debevoise & Plimpton. Nancy Kestenbaum will lead the investigation for Covington, and Mary Jo White will lead for Debevoise. White served for nearly four years as chair of the Securities and Exchange Commission during the Obama administration. An article in The New Yorker published Friday by Ronan Farrow cited six women with allegations of sexual misconduct or sexual assault against Moonves that date from the 1980s to the 2000s. Farrow also spoke to 30 current and former CBS employees who described a culture that tolerated harassment, gender discrimination, or retaliation at various parts of the company including "CBS Evening News" and "60 Minutes." In a statement to The New Yorker, Moonves said: "I recognize that there were times decades ago when I may have made some women uncomfortable by making advances. Those were mistakes, and I regret them immensely. But I always understood and respected – and abided by the principle – that 'no' means 'no,' and I have never misused my position to harm or hinder anyone's career." CBS Corporation is the parent company of CBS News. 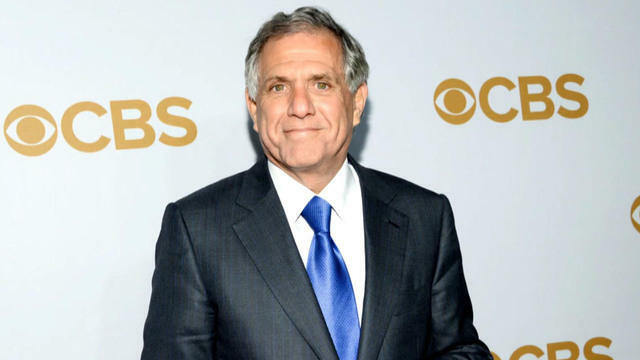 Moonves, 68, joined the former CBS Corporation in 1995 as President of CBS Entertainment. He has been president and CEO of CBS Corporation since 2006. There had been speculation that Moonves would step down as CEO until the investigation was complete. CBS said Monday that Moonves would remain in place despite being the focus of the investigation. In the statement Wednesday, the board said, "Mr. Moonves will have no role in the investigation and is entirely recused from it. The Board took no further action at this meeting pending discussion with counsel as to appropriate next steps." CBS is releasing the financial results for its second quarter on Thursday afternoon and Moonves is expected to join the conference call with investors.